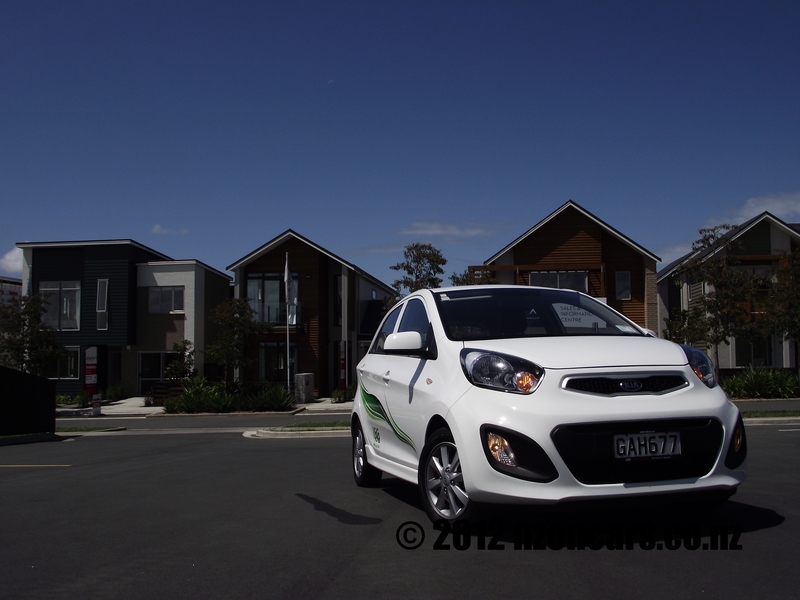 We have recently tested the Kia Rio 1.4 Automatic and a wee bit later we tested the Kia Picanto 1.2 Manual ISG. Now, it would seem, these two cars have been heading along the highway towards each other, crossed the centre-line and smashed themselves into one machine, the Kia Rio 1.4 Manual ISG. 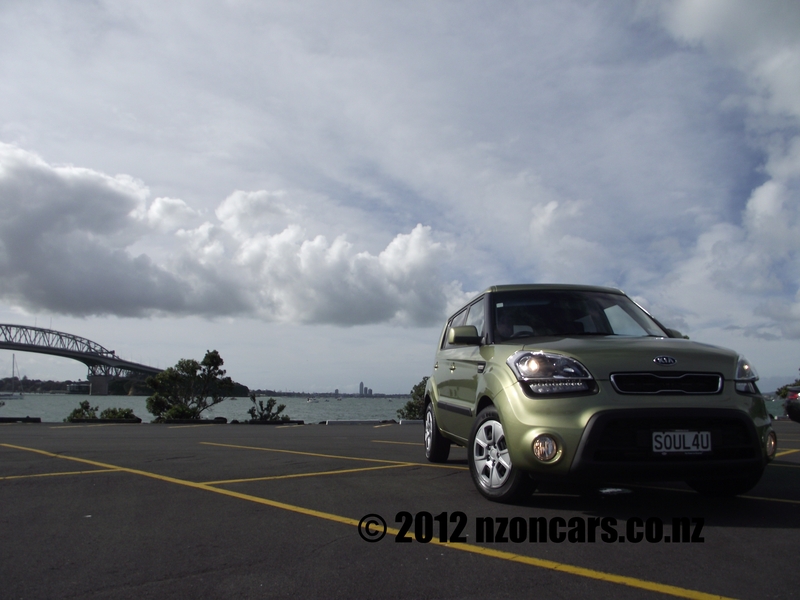 The standard Rio auto is a great car and economical enough although I felt it did lack a little something. That something, it would appear, is the manual gearbox. 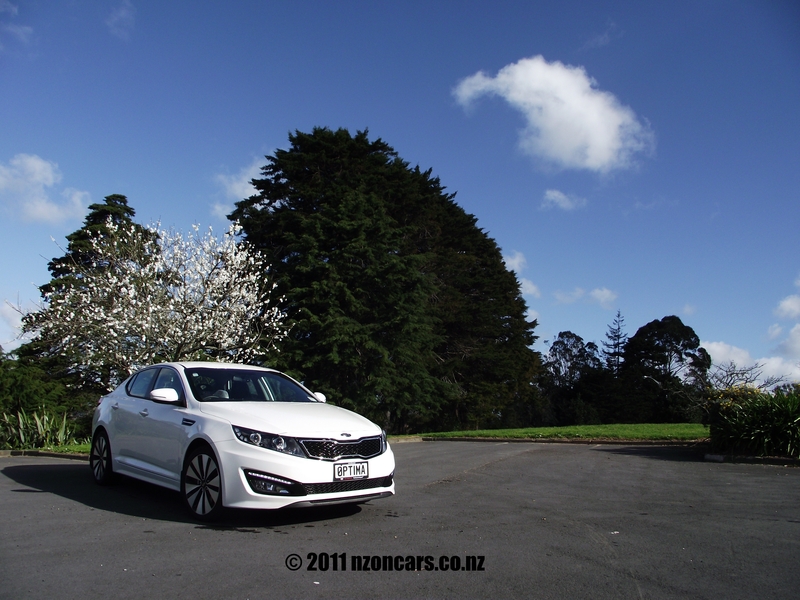 Kia have imported the ISG technology into the Rio with rather surprisingly pleasant results, whereas the original Rio achieves great fuel economy (6.4 litres per 100k) the fitment of a manual shifter and the Instant Stop & Go wizardry have reduced the economy to a frugal 5.3 litre/100k. Most of you might remember the ads for Rio underwear from years gone, “You can get away with anything in Rio” or “It costs less to live in Rio”. 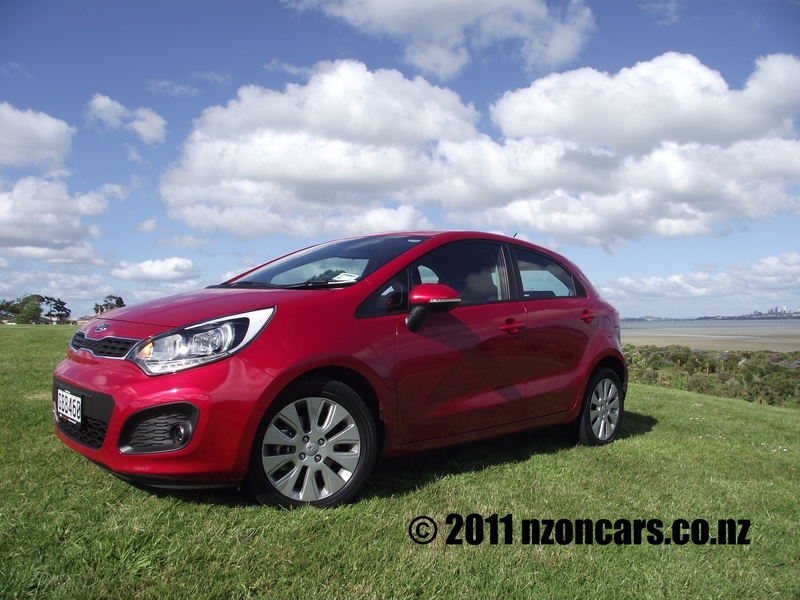 Well the same rings true for the 2011 Kia Rio. Although many might consider it just a typical shopping cart like most other hatchbacks, that couldn’t be further from the truth. 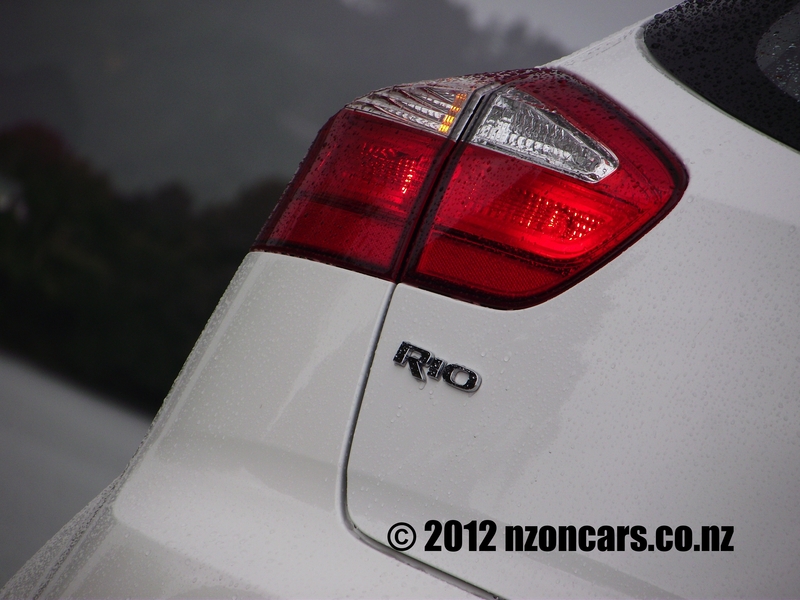 On looks alone the Rio stands out from the rest following on with Kia’s aggressive styling seen in their other models with its mean looking grill and smart alloy wheels the Rio looks as though it would be more at home going sideways on a back country gravel road than trundling through a shopping mall car park. Unfortunately the performance doesn’t quite match those stunning looks, don’t get me wrong here, it’s no slouch around town and can keep up with, and surpass, most similar hatches on the open road but with such aggressive styling one can’t help but wonder if there should be a hot version for the boy racer buried deep inside of go fast freaks like myself. I can just picture one of these loaded up with advertising decals and a dust cloud tail wagging behind.